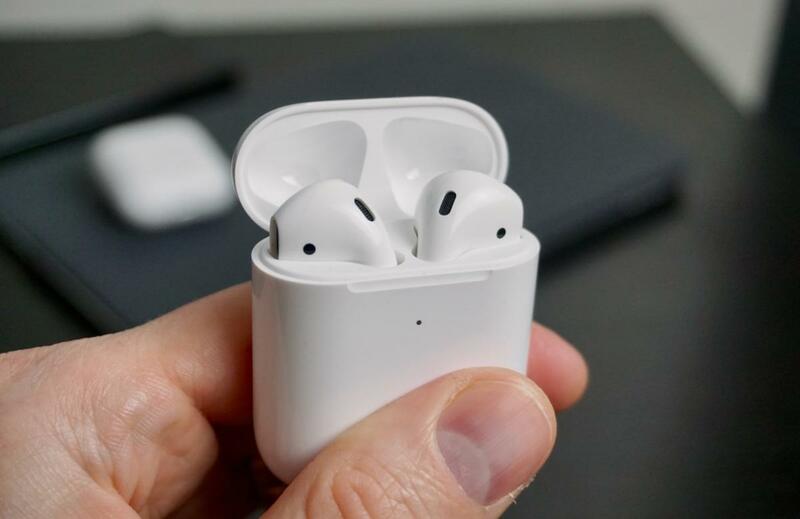 When AirPods were first announced in 2016, people were skeptical. Apple wants us to pay $160 for EarPods without wires? What's with those sticks sticking out of your ears? The case looks like dental floss! But then, everyone who actually used them fell instantly in love. Easy pairing, auto-pausing, lightweight comfort, and rock-solid connection - Apple took all the pain points of Bluetooth headphones away. AirPods flew off the shelves and were backordered for months as Apple ramped up production to meet demand. So what does Apple do for an encore? We'll have to wait for a while to find out. Apple's new AirPods are just that - new AirPods. They're not AirPods 2 or AirPods X. They're not a revolution or even a new design. But if you rely on Apple devices, they're still the best true wireless earbuds around.